With heating and cooling systems, small problems can easily turn into big, expensive ones when you least expect them. Your air conditioner, furnace and boiler create the perfect indoor air temperature all year long. Don’t neglect them; keep them in top condition with twice-yearly professional inspections. In between visits, there’s a lot you can do to extend their useful life. 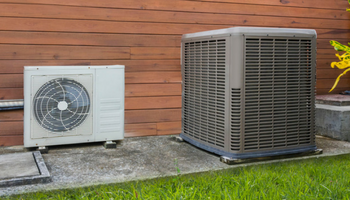 Whether you have whole-home AC or a heat pump, you can avoid early replacement and save on air conditioner repair costs. 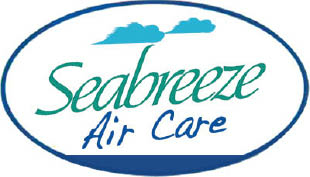 All it takes is a little attention at the beginning of the heating and cooling seasons.